Make My Day Make Up Studio Kenilworth, Warwickshire. 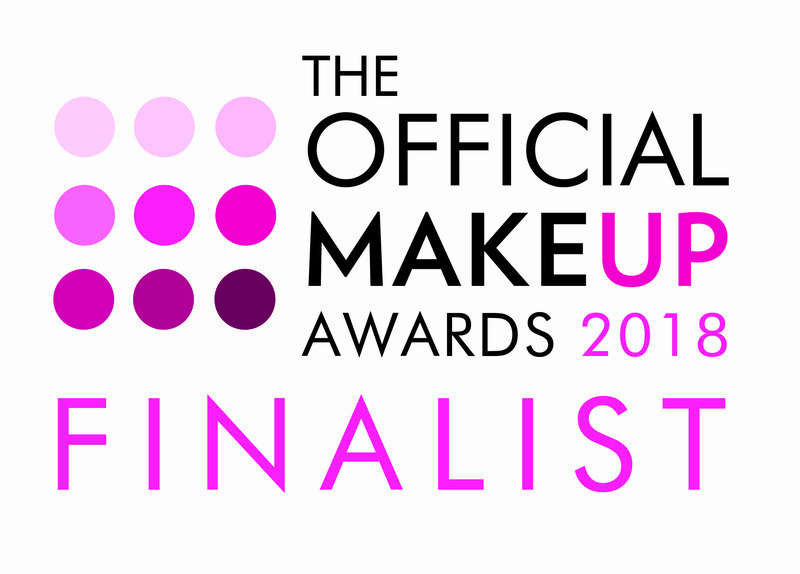 Suezanna Ward has been a Professional Make Up Artist for over 15 years, working with a variety of well-known brands across the cosmetic and beauty industry. 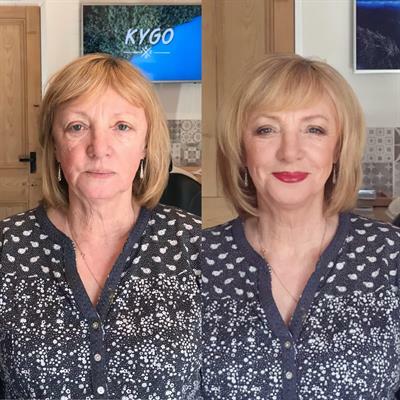 Suezanna has had both her make up and hair work published in international publications and has become particularly well established within the wedding industry as a bridal make up and hair expert. Suezanna opened her Make Up Studio in Kenilworth, on the outskirts of Coventry in 2016 and has taken Warwickshire by storm with her wedding work, special occasion make overs and make up masterclasses. She has recently launched her pro training accademy and is looking to offer accredited courses in 2019. To find out more about Suezanna you can read her story. You can also find things like product reviews and make-up tips in our blog pages. Browse through the image gallery to see examples of her work and find out what’s trending in the make up industry at the moment. There are links to all Make My Day’s social media pages to keep up-to-date with what Suezanna and the Make My Day team are up to! We’ve also made it really easy for you to get booked in - just click on the ‘get in touch’ page. YOU ARE NEVER MORE THAN ONE CLICK AWAY FROM LOOKING FABULOUS! If You Think It’s Expensive Hiring A Professional Bridal Stylist, Wait Till You Hire An Amateur!